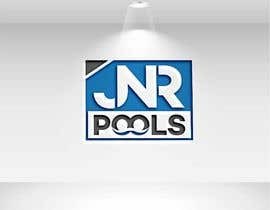 I’ve been in business for 10 years. 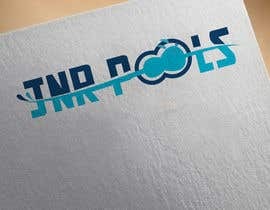 So I’m wanting it switch up my logo. 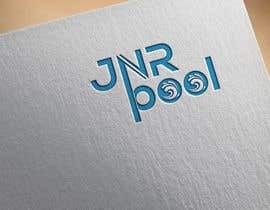 I uploaded my old logo. 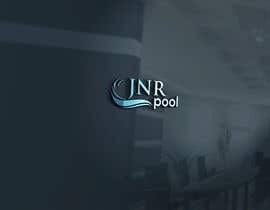 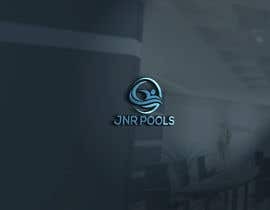 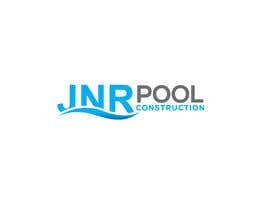 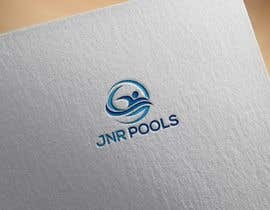 The name of my business is JNR Pools. 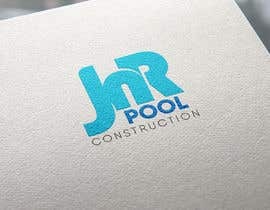 I specialize in inground swimming pools.